After the Acoustic Duo has played your romantic First Dance, or the 4 Piece Live Band has made you dance until you think you can dance no more, our DJ 'add-on' option means we can keep the party going until the end of the night. 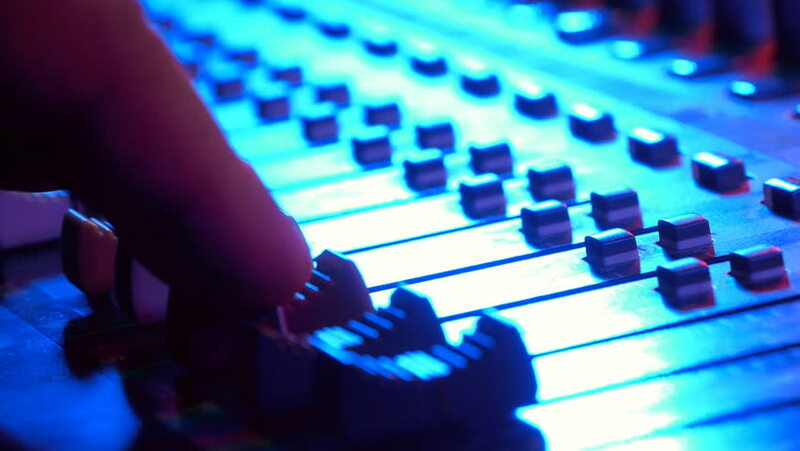 We take requests, make announcements and mix the tracks to perfection. Moving smoothly and seamlessly between the live sets and DJ, the music and party atmosphere continues, even when we're not playing live. We use the same professional PA system for our Duo, Live Band and DJ, so there's no need to worry about space, and we save you the cost and hassle of having to hire 2 separate suppliers. We offer your full day's wedding entertainment in one slick and seamless, cost effective package. Please contact us for a quote.